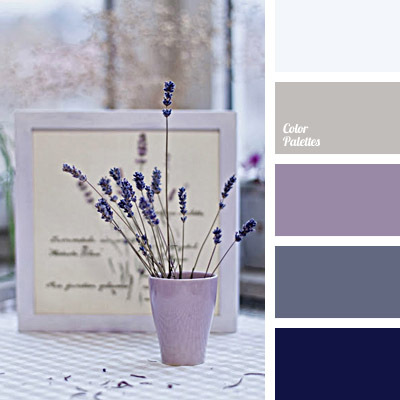 This color combination is very useful in planning of bed and bedroom decoration. 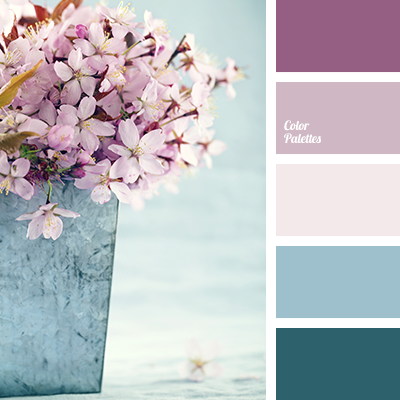 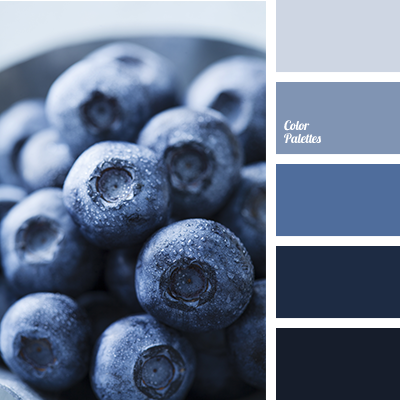 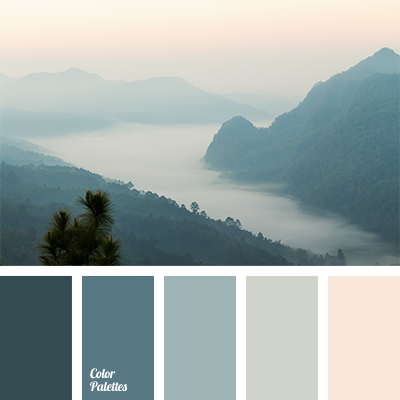 These soothing colors have a calming influence on one’s mind. 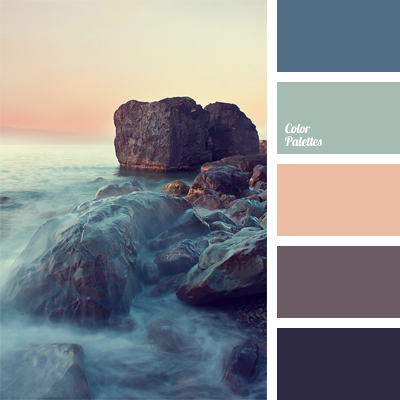 beige, brown, chocolate, coffee, color combination, color of morning sea, color of rising sun, color selection, color solution, dark gray, morning colors at sea, pastel blue, pastel deep blue, violet brown, violet-black.